A pair of shoes at the side of the road, how weird can that be? 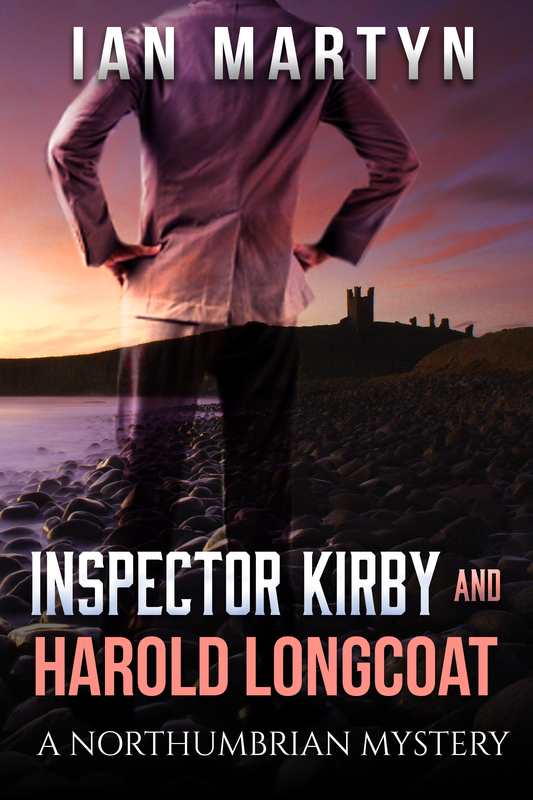 Newcastle Detective Inspector Jonah Kirby, called ‘old school’ by his junior colleagues ends up with the cases other officers don’t like to handle, the weird ones. When a young girl is reported missing Kirby investigates. All he has to go on is the pair of shoes. It’s only been a few hours, but to Kirby it doesn’t feel right and in his experience things not feeling right often lead to things not being right. 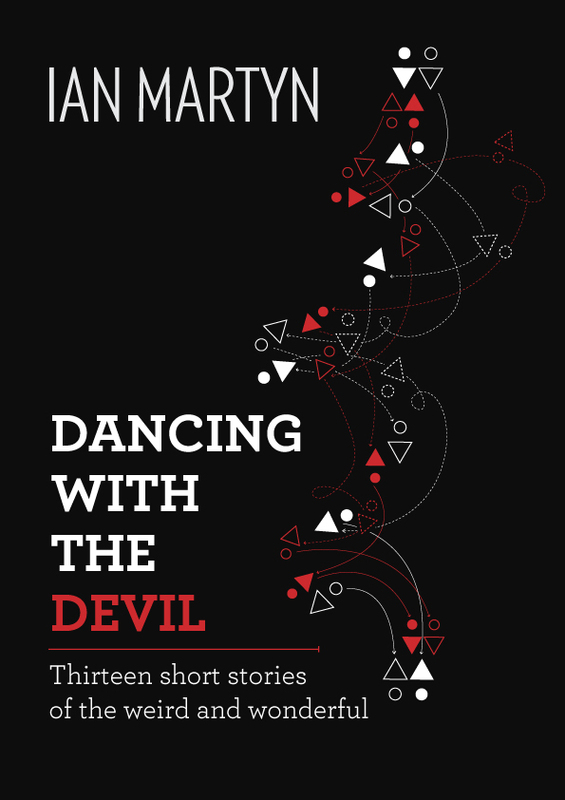 He’s confronted on the street by a grey cardigan wearing, elderly lady, who’s eyes hold more history than the local library. She tells him to visit local shopkeeper Harold Longcoat. Little does Kirby realise that his weirdness scale – weird, very weird and extremely weird – will soon need extending. 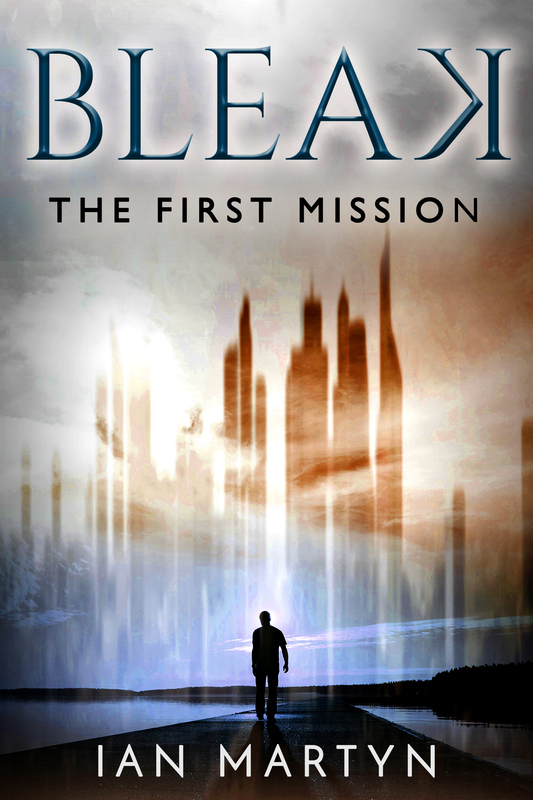 Amazon link: ‘Bleak – The first mission’.